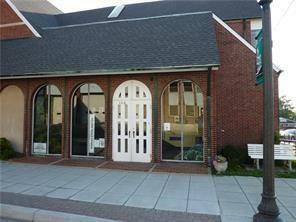 Prime downtown Greencastle office space for lease. Offices located on 1st or 2nd levels. 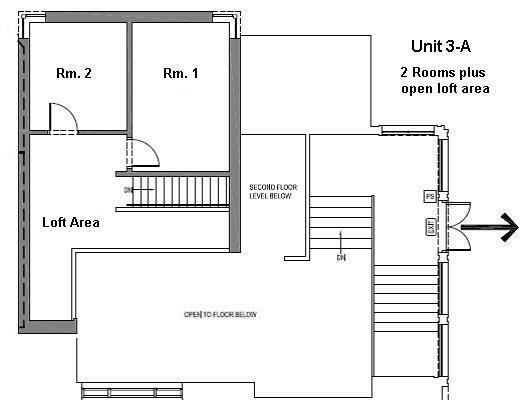 Handicapped accessible spaces and some have private bathrooms and/or sinks in the rooms (former church classrooms and offices). Many different office sizes and configurations to choose from. Signage on Indiana Street and public parking in the new city lot next door. All utilities included. Close to campus and downtown shops and amenities.